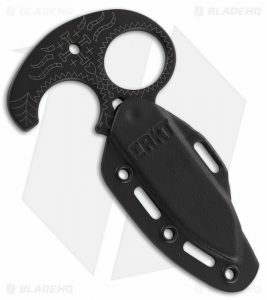 1 What is a push dagger? What is a push dagger? A push dagger is a dagger that has a short blade and that has a T-shaped handle design that is meant to be held in your hand so that the blade is protruded from your fist especially between your index and middle finger. They basically look like the above pic. Over the centuries, the push dagger has risen and fallen in terms of popularity as a close combat weapon for certain military forces and even civilians. There are some countries that have prohibited or banned selling and owning push daggers such as Canada and the United Kingdom. 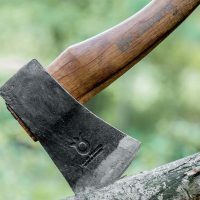 There are many laws within certain states in the U.S. and even nations that have prohibited or banned the sale, purchase and possession of knuckle knives or push daggers. The push dagger is believed to have originated from the Indian subcontinent and is often believed to be related to the 16th century katar or punching sword. Starting in the early 1800s, the push dagger was adopted by American women and men of all sorts of walks of life to be used a defensive weapon and an item that was part of their daily wardrobe. Politicians would often wear them into federal and state buildings, including the U.S. Capitol buildings. Since, this weapon was easily concealable, the push dagger was a favorite choice of those who wanted to own a discreet knife that would be able to be used as a weapon for personal protection. Before the big development of super reliable pistols such as the derringer, the push dagger was very popular among those residents of large cities and towns of the Southwest and riverboat gamblers, and especially those emigres and gamblers that came from New Orleans, Louisiana. The New Orleans styled push dagger was called the gimlet knife. 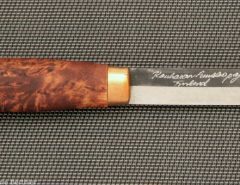 This knife has a quite short 2-inch blade with a T- handle or gimlet. 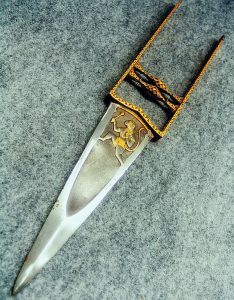 This was a common weapon within the city during the 1800s and was often slipped inside of a boot like a boot knife or hidden within coat sleeves otherwise it would hang on a waistcoat button by a strap that was attached to a leather sheath for the blade. The push dagger was used in a lot of murders, riots and fights, that in 1879, the city of New Orleans passed an ordinance that would continue to prohibit anyone within the city limits from offering, showing, or selling a push dagger for sale. Eventually this blade would become a favorite weapon for 19th century San Francisco, California. This type of push dagger had a bit longer blade than the New Orleans styled push dagger and it often had a t handle that was made from ivory gathered from walrus’. Eventually, the push dagger would make an entrance during the later half of the 19th century in Germany, Central Europe and Britain for a brief period of popularity. Here it would be called the Faustmesser which basically meant push dagger or fist knife. The push dagger is believed to have been introduced into Germany during the 1800s by sailors from foreign countries who were visiting the Northern German ports. 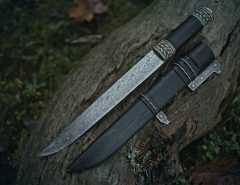 Eventually, German knife makers would begin to make a domestic version of the design which was often set within nickel silver mounting. 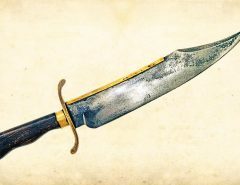 The Faustmesser was mainly sold to be a self defense weapon for travelers, salespeople, and those who needed to have a compact yet concealable type of weapon. 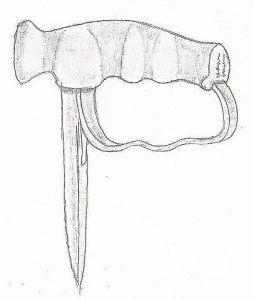 The push dagger would be continuously sold within Europe and Britain until the end of the 19th century, when the availability of inexpensive handguns and more effective police forces caused a huge decline in the usage and sale of push daggers as well as other types of specialized fighting knives. 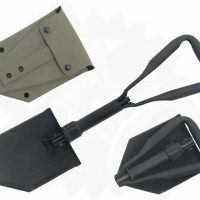 Because of the reality of static trench warfare during World War I, it managed to cause a need for handy, short close combat weapons that would be able to be used during the confines of a trench. 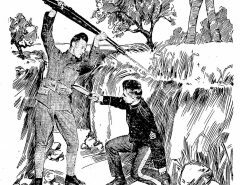 Because pistols being in short supply, a wide variety of knives as well as other types of stabbing weapons were created and then issued to the troops that were serving within the trenches. Originally, many of these weapons were created and made within the field from materials that were readily available such as various types of metal stakes, but eventually factory made examples of push daggers would appear at the front lines and throughout the trenches and would be used by both fighting sides within World War I. Within Dudley, Worcestershire, Britain the Robbins-Dudley Co. a metal working company would be one of the first commercial producers of the push dagger and specialized knuckle knives to be sold privately to individual officers and soldiers. The average Robbins-Dudler push dagger, often called a punch knife by the company used aluminum T-shaped handle castings onto a 3-inch heat treated steel blade or a 5-inch metal spike that would be blackened to prevent any type of reflections in sunlight or moonlight. 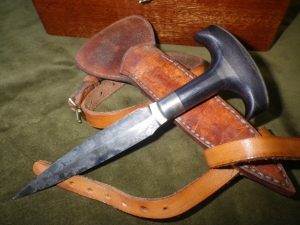 Then during World War II, the push dagger would then reemerge, where it would be first issued as a combat weapon for British SOE, SAS, Commandos and other types of specialized guerrilla or raiding forces that required a very compact and easily concealable weapon for close quarters fighting or sentry elimination. While there are other types of knives such as folding knives or some fixed blades, are still considered useful tools, a push dagger is arguably considered a self defense weapon. They were originally carried around to be a defensive weapon because they are easy to conceal and are quite lightweight. It is for that reason that they are in fact banned in certain areas. 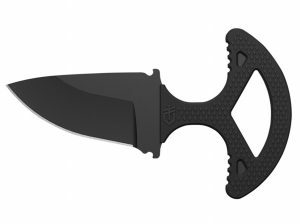 Still, if you are a knife collector and you are looking for a solid push dagger, then check out the best picks below. If you are looking for a well made push dagger, that is not only great for everyday use and is versatile, then you need this push dagger. 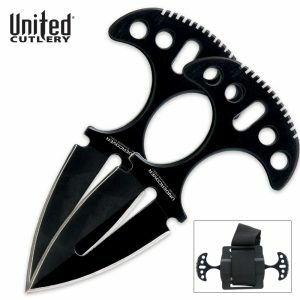 It has a very secure grip that will allow you to open your hand while still maintaining full control over the blade. 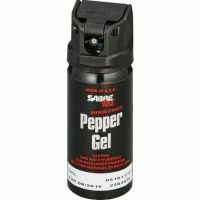 They are great for every day uses besides for self defense such as opening boxes and much more. 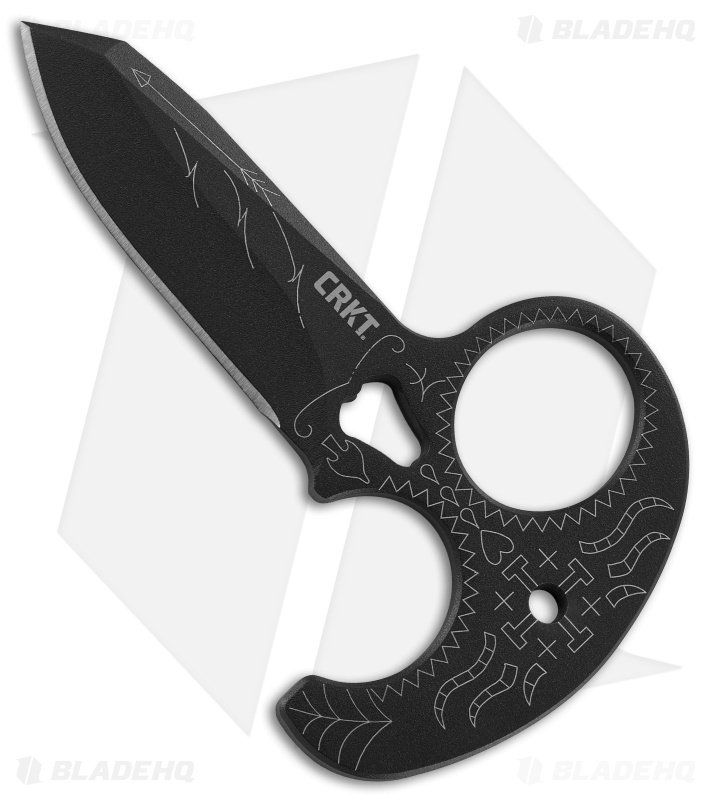 It is light enough that you can wear it around your neck like a neck knife or being hung from a purse or key ring, but it still has enough cutting power that would really challenge some competitor’s larger knives, this Cold Steel blade is a great last resort self defense type of tool. The handle was expertly designed to offer any user a comfortable and secure type of grip, with padding for your fingers when you are making big cuts or slashes. 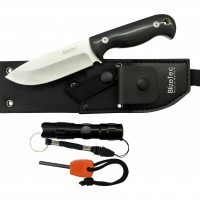 This is a great knife that is quite sturdy and has a sheath and black bead lanyard chain. The blade is almost 3-inches long, but with the handle it is closer to 4-inches. 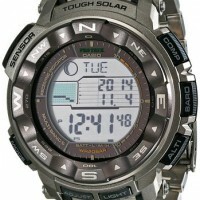 It is made from 8A stainless steel and weighs only 1.9 ounces, so you know it is light weight. This is the blade that states anyone can throw a punch, but not everyone can make it count if it is a last resort type of knife. 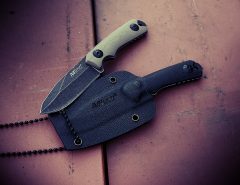 This blade was actually designed by a military veteran who used experience from combat situations to design a great push dagger. 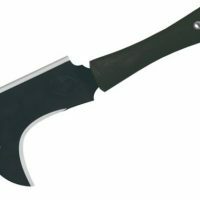 It was thoughtful in terms of ergonomics, and in the heat of the moment, it is actually hard to determine where you hand ends and where the blade actually begins. The blade itself is black powder coated that has some laser markings. 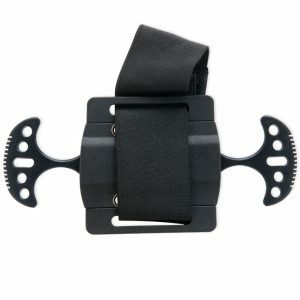 It has multiple hand deployment options that you can use. 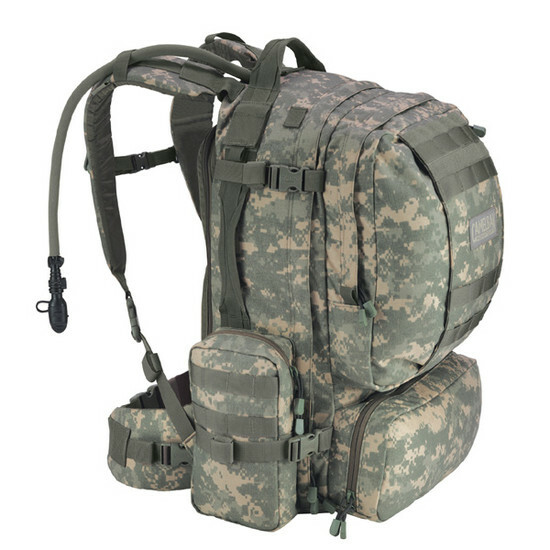 It also comes with a sheath and a spring loaded gear clip that is actually MOLLE compatible. 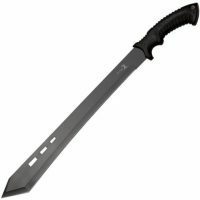 This specific blade is specifically designed for self defense type of situations. The T handle has a fixed blade attached and it also has a unique rubberized type of handle that really gives you plenty of control over you steel blade that is made from 420HC steel. 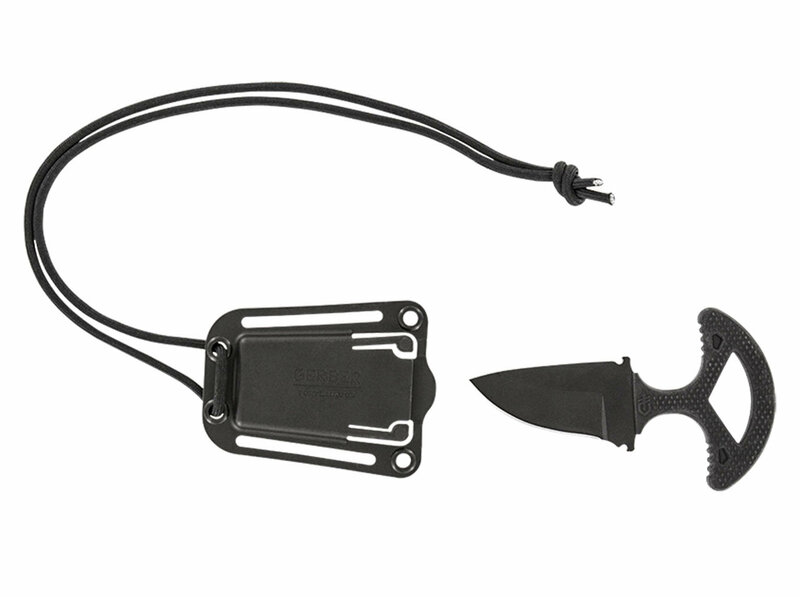 The nylon sheath is actually made from glass-filled nylon which will let you hang it around your neck or worn on your belt for easy access during tactical situations. 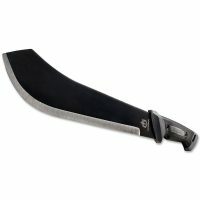 The blade itself is almost 3-inches long, but with the handle it is more like 5-inches long. It is pretty lightweight being only 3.2 ounces. 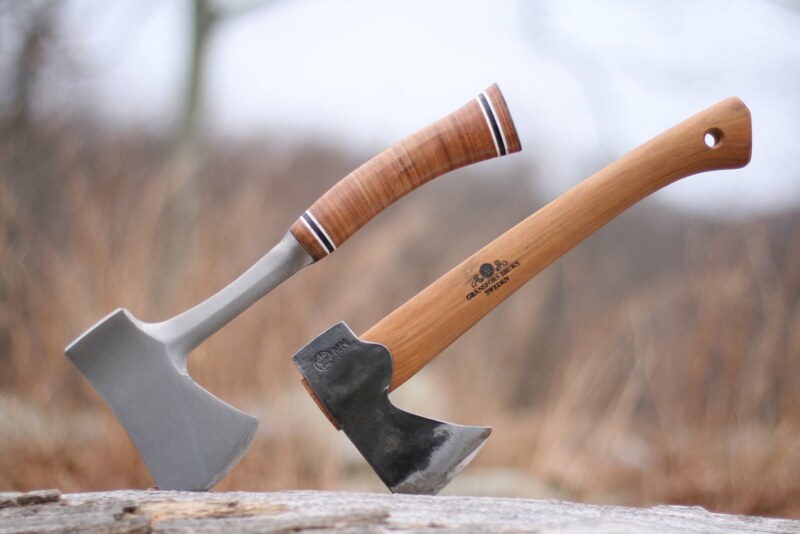 It comes with a lifetime warranty and not to mention that it is an American made product will certainly help with the choice. If you are a first responder, in a tactical situation, or on the battlefield, discretion will be important. 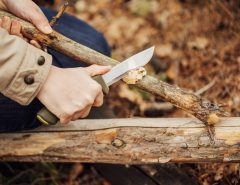 Being able to have your knife on hand can really make the difference between keeping your life or dying, and this was something that push knife manufacturers have kept in mind when designing these blades. Being able to have a concealed blade to carry is really based on the design such as being lightweight, easy to access, and slim looks which allow to be transported discreetly in your belt, boot, around your neck or in your pocket. Another type of knife you may be interested in is the karambit.